All of the notebooks were trimmed to just inside the cover using a heavy weight guillotine locking in the book whilst trimming for an even edge. 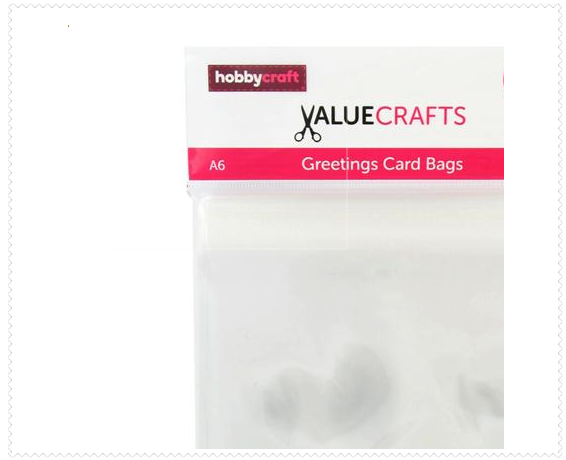 They were then packaged in acetate card bags, similar to those used for zines and greetings cards, ready for the application of the branding, stock information and seal stickers. 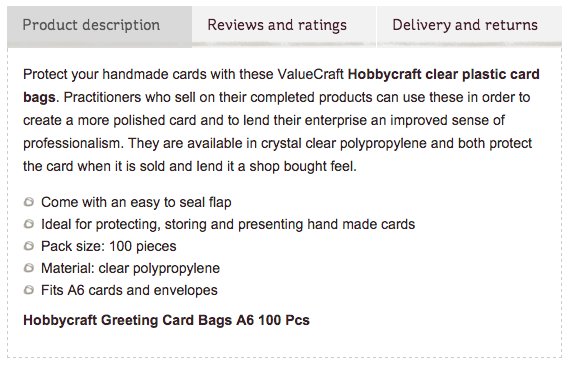 I bought a pack of both A5/A6 bags as seen below from Hobby Craft. Below shows a few images of the packaged notebooks so far.